Website development and design are always evolving. 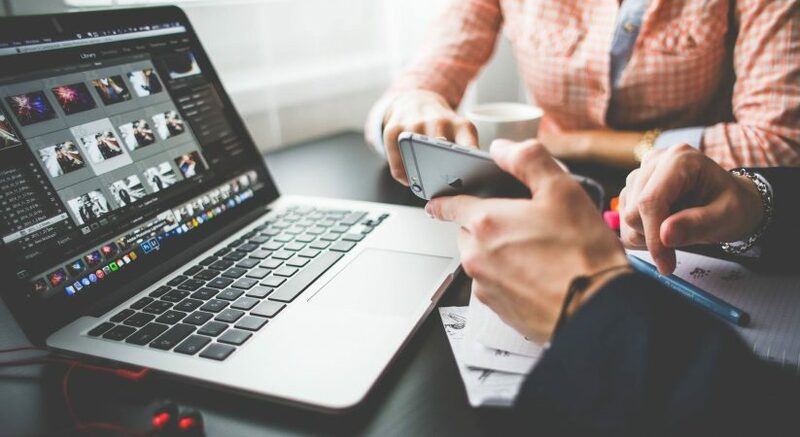 Keeping up with the latest trends in these important areas will help you to connect with customers and earn more profits at your website. Today, we’d like to share some web development and design tips which are proven winners. Once you’ve discovered the most appealing web design and development elements, you’ll be ready to add them to your website and reap the rewards. If you’re not tech-savvy, pay a skilled and trusted Web development firm to do the hard work for you. Smart and savvy entrepreneurs know that clever, on-trend web development/design help them to hit the target with consumers. These days, consumers who shop online are interested in patronizing websites which feature plenty of gorgeous images. The more professional, crisp and unique these images are, the better. The trend towards image-centric Web content has been around for years. It’s one of the reasons why online social media platforms, such as Instagram, are so popular, especially with younger consumers. To take advantage of this trend, put more care into finding and using your images. For example, hire a pro photographer to take pictures for your website, rather than relying on “cookie cutter” stock images that tons of other online entrepreneurs are already using. Content is always king, especially if you want better search engine rankings. This is why you should focus on adding content which informs your visitors and entertains them. Organic content helps to boost search SEO and it’s also the kind of content that website visitors like the most. However, there is more to getting web traffic and conversions than posting content which is useful and informative. You will also need to display it correctly and this is where web design/development comes in. One hot tip is to add more white space around your content. Give the eyes of visitors a rest. Another tip is to use graphical planes, borders and boxes in order to segment content. If you want more from your website, and you don’t already have a blog, you should add one. It’s quite easy to design adjacent blogs and they definitely add value to websites. Aside from creating a blog which is appealing to the eye and equipped with all of the right features, including social media sharing buttons and a comment field, you should take care to post content which educates your website visitors. Blogs which feature educational content tend to do better than blogs which feature straight-up promotion. As you can see, there needs to be a blend of excellent content/images and superb web design. Everything needs to be top-notch. 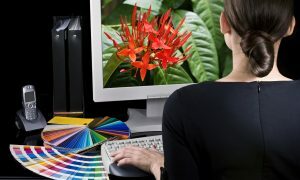 Now that you know some impressive website development and design tips which bring in business, you’ll be ready to move forward and drive more profits to your virtual doorstep. A beautiful and functional website with enough on-trend elements will definitely help you to get conversions. It will also hold the interest of returning customers. If you need help, hire a web design guru today. 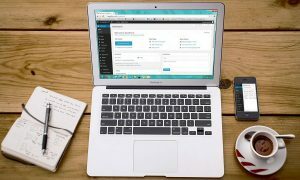 Morris Edwards is a content writer at CompanyRegistrationinSingapore.com.sg, he writes different topics like Leveraging social media to grow your businessand all topics related to Social Media, Tech and Business in Singapore, More information about Company Registration Singapore visit our website.